If you follow me on Instagram you already saw what this is all about. For those of you who don’t (follow me here), the Book Cover Challenge consists on posting a book cover a day for 7 days. The challenge is that you cannot explain or describe your choice. And, with no explanation, here are my book covers by posting date. I hope you liked this post and do the challenge yourself! 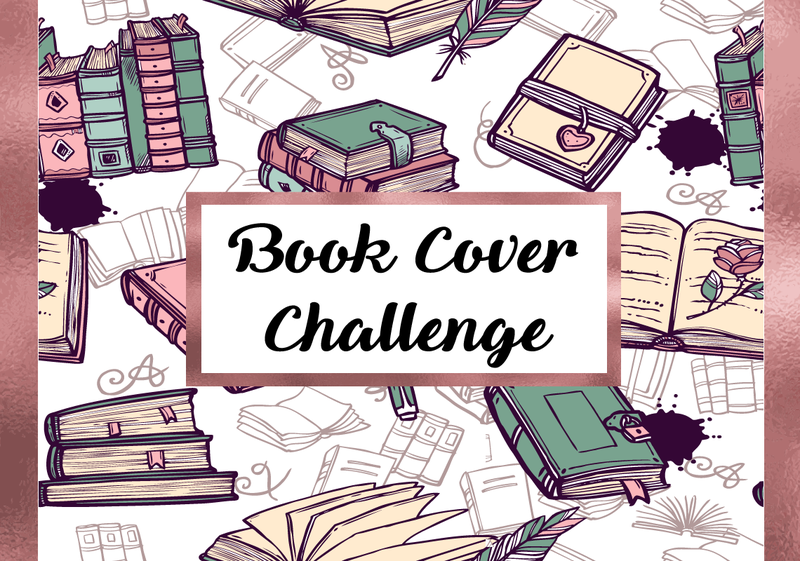 Don’t forget to follow me on Instagram so that I can see what book covers do you choose!